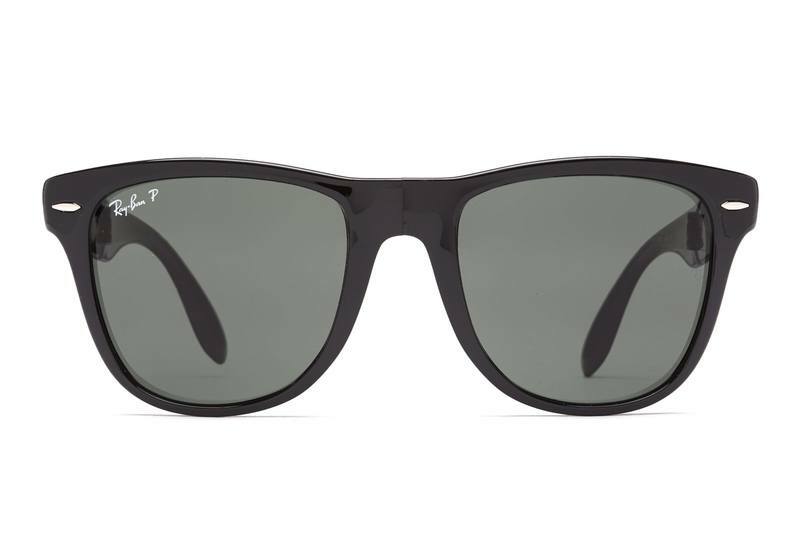 The men’s sunglasses have black plastic frames with green-toned polarised lenses. 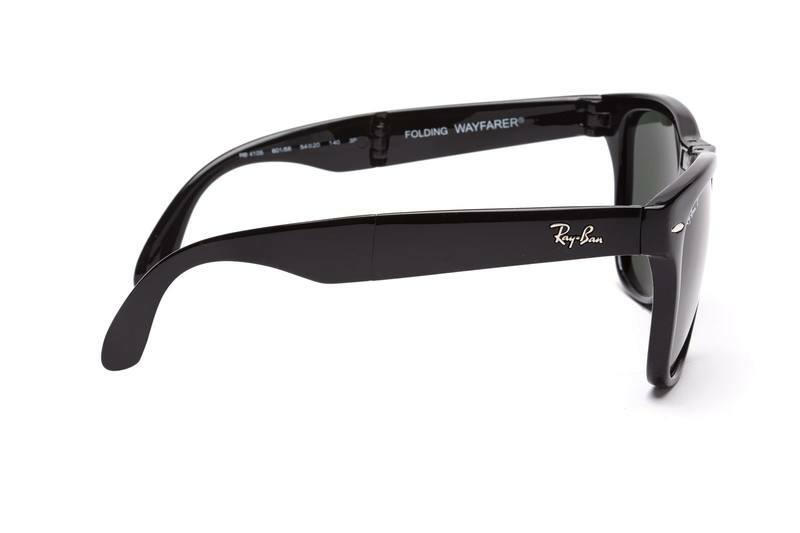 The sunglasses can be easily folded into a minimum size which means they won’t take much space and the risk of breaking is eliminated. 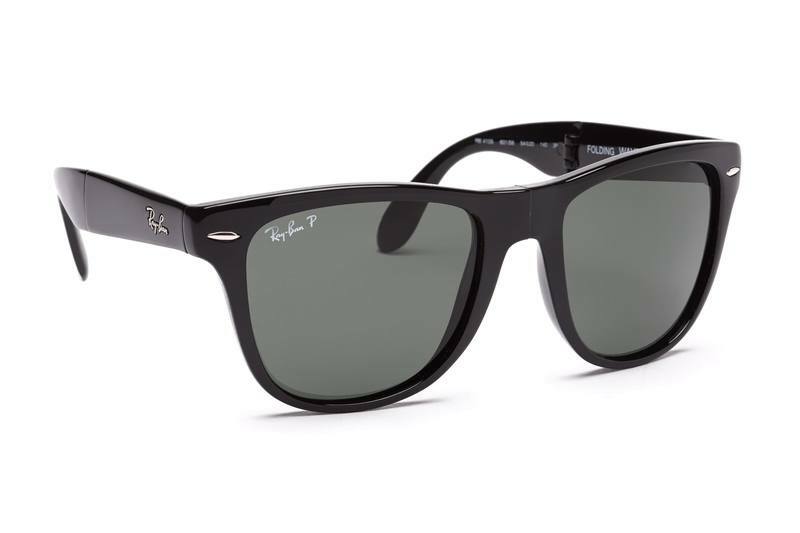 Compared to standard sunglasses, folding glasses are not only smaller, but also lighter.